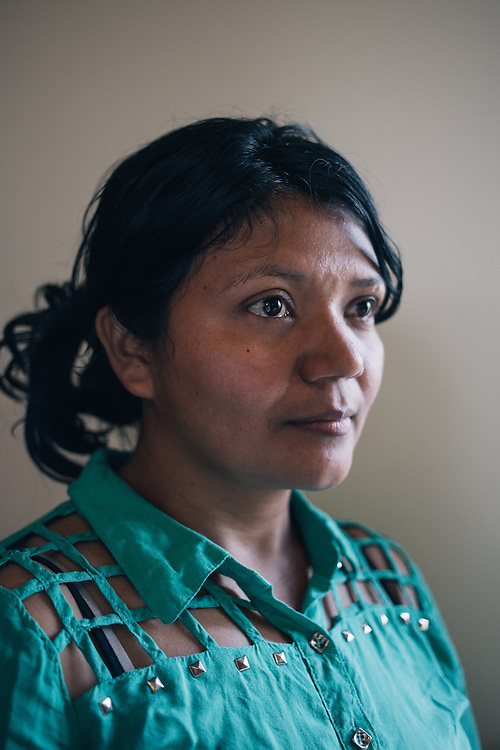 LANGLEY PARK, MARYLAND - August 20: Dilma, a Washington, D.C., resident, was recently reunited with her 12-year-old son David, after he journeyed from his home country of Honduras. Dilma had not seen David for eight years. He left Honduras after he had suffered abuse from his guardians and to flee the recruitment of gangs. DIlma is trying to get David enrolled in DC Public Schools so he can get an education.